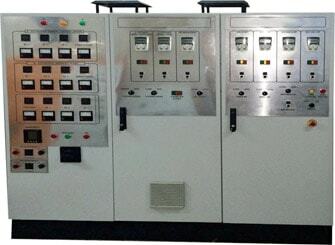 "EXPERT PANEL SOLUTIONS FOR VARIOUS INDUSTRIES"
Yash Control Technik is promoted by an entrepreneur who has more than of 14 years of experience in the field of manufacturing control panel. 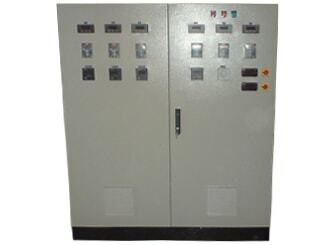 It has emerged in the forefront of control panel with a track record of growth and revenues for over decades. 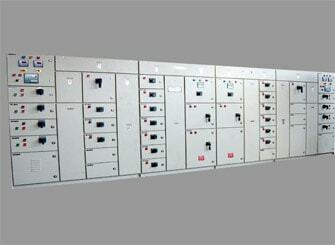 These incorporate sophisticated facilities like Power control centres, Motor Control Centres, Distribution Boards…. 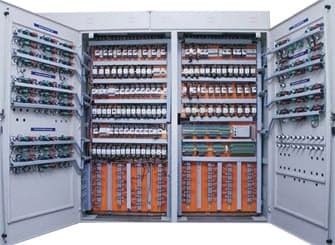 Yash Control Technik has been providing electrical control panels to us since last 5 years and we are highly satisfied with their products and service. Yash Control Technik and Jyoti Green Energy Limited has an amazing relationship of trust, honesty and great product delivery. We wish Yash Control Technik a super growth.